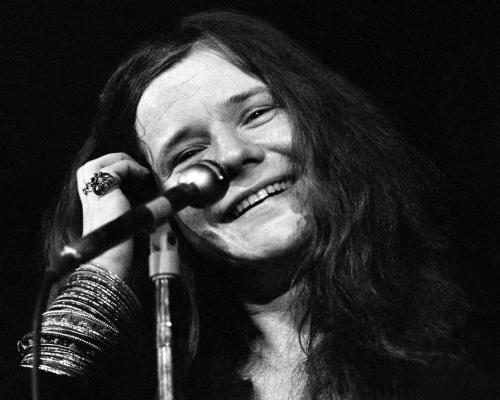 January 19th 1943, in Port Arthur, Texas: Janis Lyn Joplin is born. 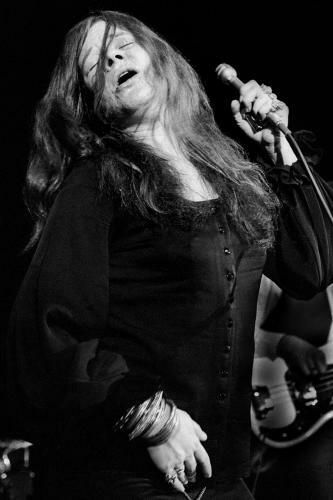 In the 27 years that followed, Janis would find world renown for a primal, blues driven sound unlike any other. Growing up in a Texas oil town, Janis struggled for years against the conformity of the town’s mentality. Developing a reputation as a hard living and rebellious loner in her last year of high school, she was keen to break away. Come May 1966 things would change: Janis found herself auditioning for Big Brother and the Holding Company in San Francisco. The band’s legendary performance at The Monterey Pop Festival in 1967 would be the defining moment that announced Joplin’s talent to the world. She left at the end of 1968 to strike out on her own, forming the Kozmic Blues Band, but was sadly only able to produce two solo albums before she passed. In 1995 she was inducted into the Rock and Roll Hall of Fame, and not long after awarded a Lifetime Achievement Award. 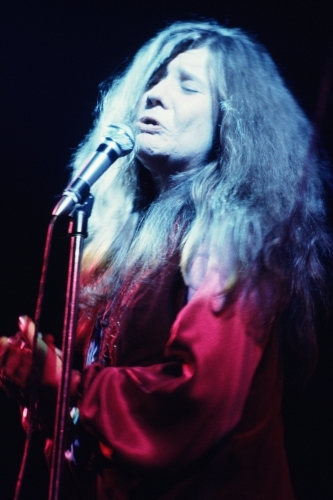 We can only wonder how far Janis could have taken her handling of blues, soul and folk-rock if she’d survived her 20s.